Loudoun County Public Schools canceled midterm exams for middle and high school students due to class time lost to inclement weather. Tuesday through Friday next week will be full instructional days instead. 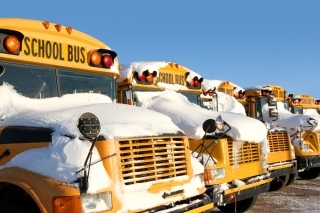 Students will still be off Jan. 26, which is a planning and records day for teachers. The second semester starts Jan. 27.